It’s officially official! Westfield Bondi Junction is getting a LEGO Certified Store! Due to open in March, this is super exciting, as the previous LEGO store experience in Sydney, the LEGO Centre in Birkenhead Point closed down in the 90s. The new store is a Certified Store, not a LEGO Brand Retail store. There’s a difference. This one is the same setup as the Dreamworld store. It’s a franchise, so LEGO doesn’t operate it directly. The big difference is that LCSs don’t support the LEGO VIP Program, so you won’t accumulate points there. Either way, it’s very exciting! There’s going to be large scale models of local Sydney attractions, LEGO play tables to get stuck into building something yourself, and a massive range of sets for sale. The next time I’m in Sydney I’ll definitely check it out. The full press release from LEGO Australia is below. When I have more on this, I’ll be sure to post it up. 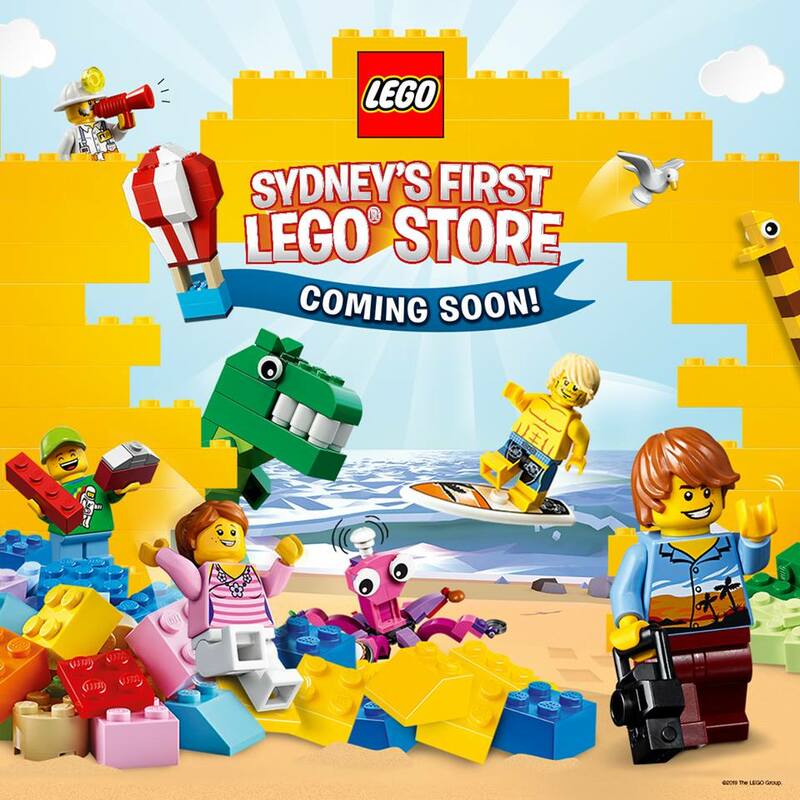 The LEGO® Group and Alceon Group will open a new flagship LEGO® Certified Store in Sydney in late March. Situated at Westfield Bondi Junction, the flagship LEGO store provides a fun new landmark for local families and enthusiasts from around the world, with a focus on inspiring creativity through innovation and new experiences. The LEGO brand mission is to inspire and develop the builders of tomorrow through creative free play and developing the imagination. The brand, which has delighted generations of children and adults, has been available in Australia for over 60 years. 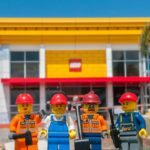 The opening of this major LEGO Certified Store reaffirms Australia’s positioning in the ranks of the top LEGO countries around the world. Supporting innovation is a central theme of the store and this is encouraged with many unique hands-on interactive brick experiences. These include Make-Your-Own Minifigure™ stations and a ‘Pick a Brick’ signature wall featuring countless combinations of bricks to choose from. Onsite the store will also offer a custom LEGO brick engraving service for personalisation. This new flagship store covers an impressive 302 sqm total area over two floors. 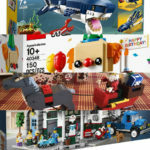 In addition to a variety of large LEGO models showcasing the creative potential of the LEGO brick, the store features exciting new LEGO experiences such as a dedicated area designed specifically for children’s parties. 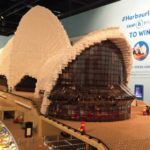 Richard Facioni, Executive Director, Alceon Group, commented: “We are delighted to bring one of the world’s favourite brands to Sydney within a truly unique and immersive LEGO retail experience.